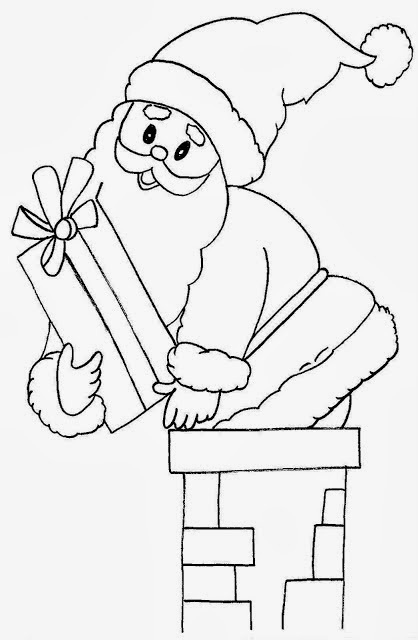 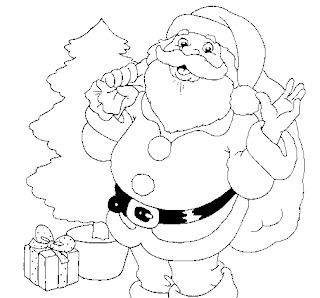 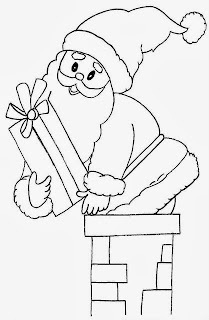 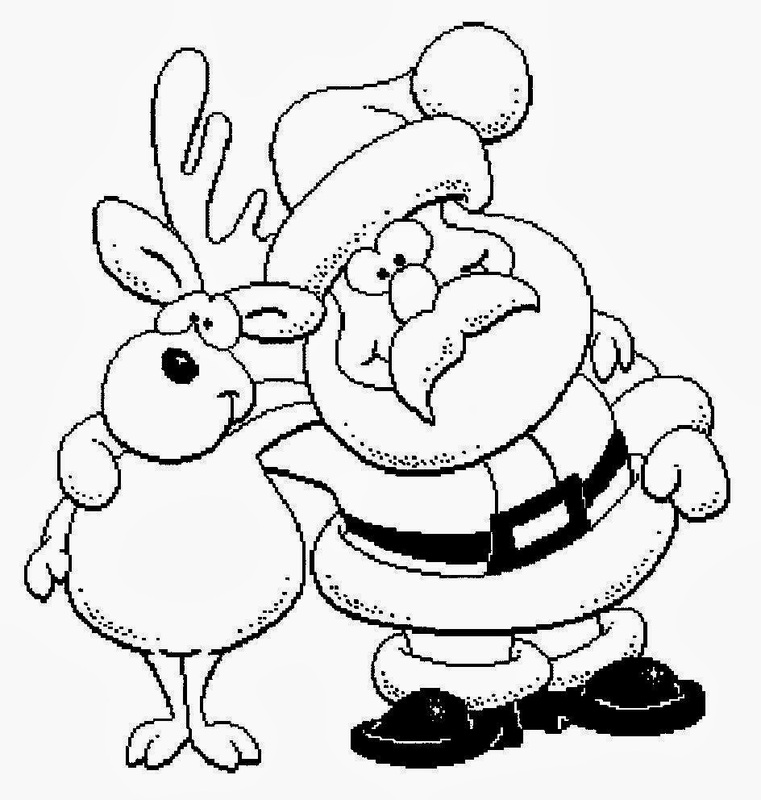 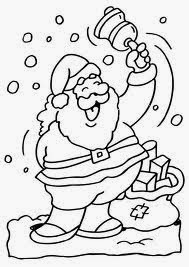 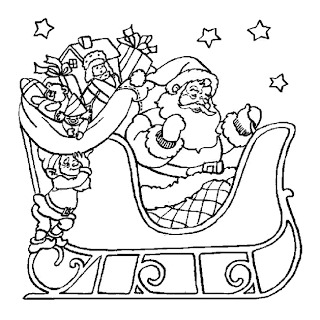 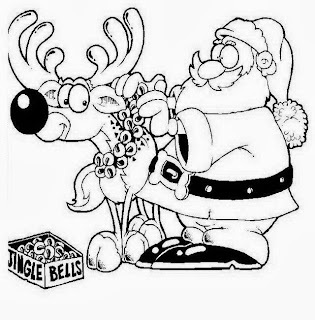 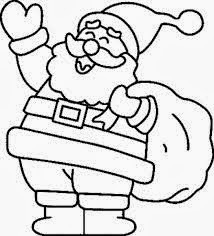 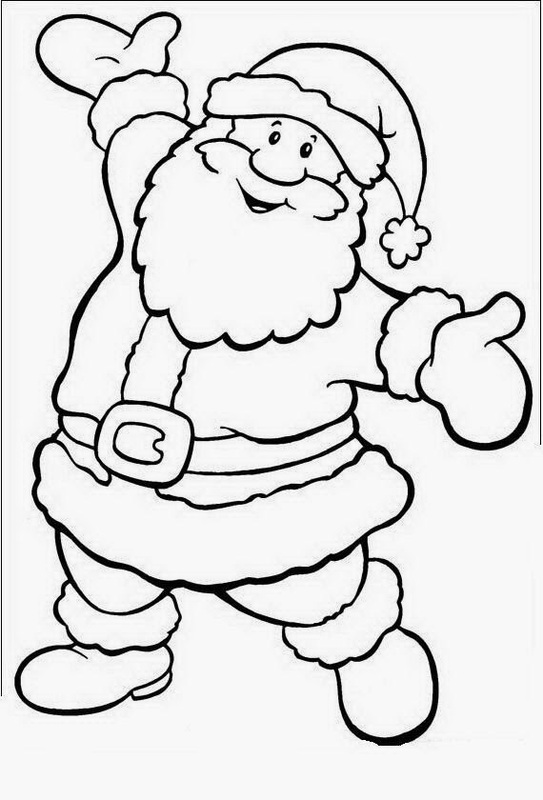 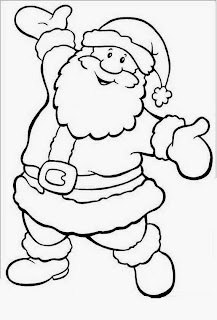 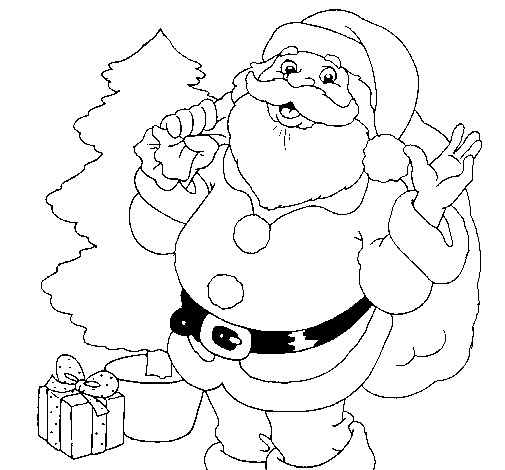 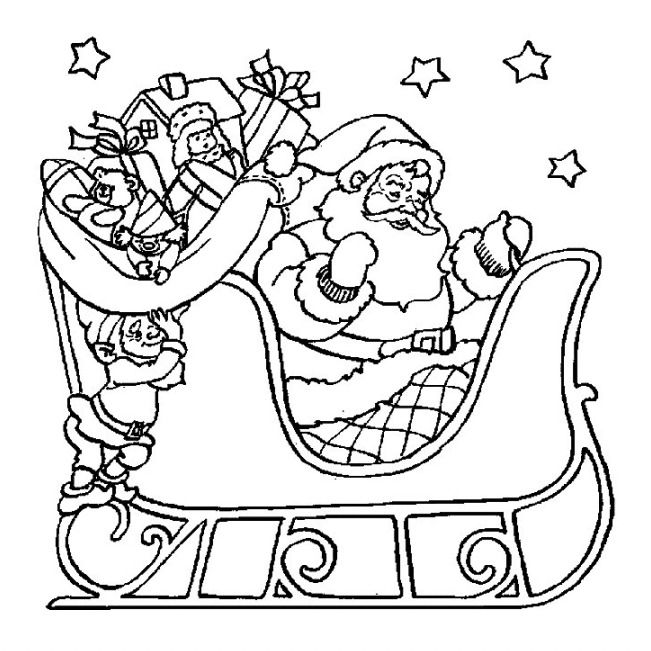 Santa Claus is one of the most important person on Christmas season, below you can find some beautiful drawings of Santa Claus for coloring, perfect for kids. Enjoy them. Santa with one of his reindeer. 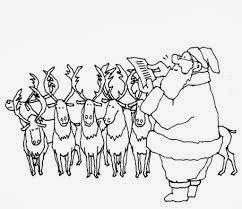 Santa with some of his reindeer. 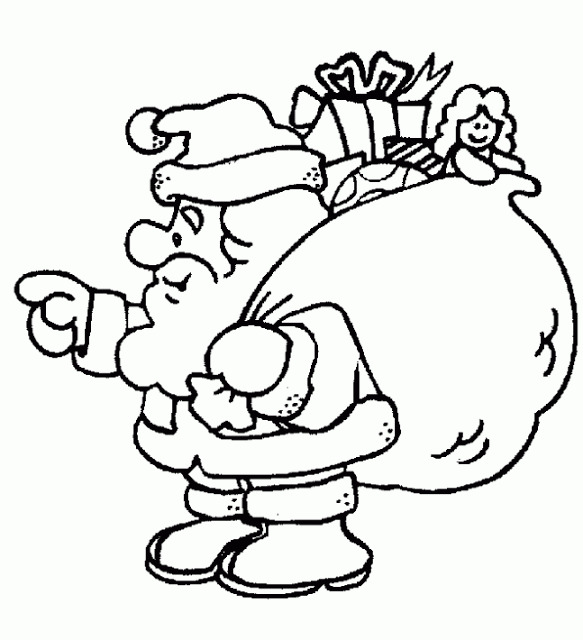 Santa with his gifts bag.